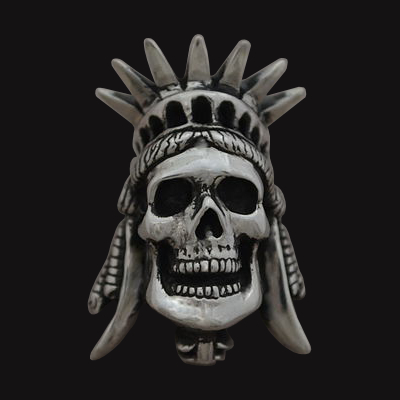 Liberty Skull Ring in the making…. I’m now working on a comfortable ring version of this design. The carving of the wax is still a working progress and this design will be available in few weeks!! !